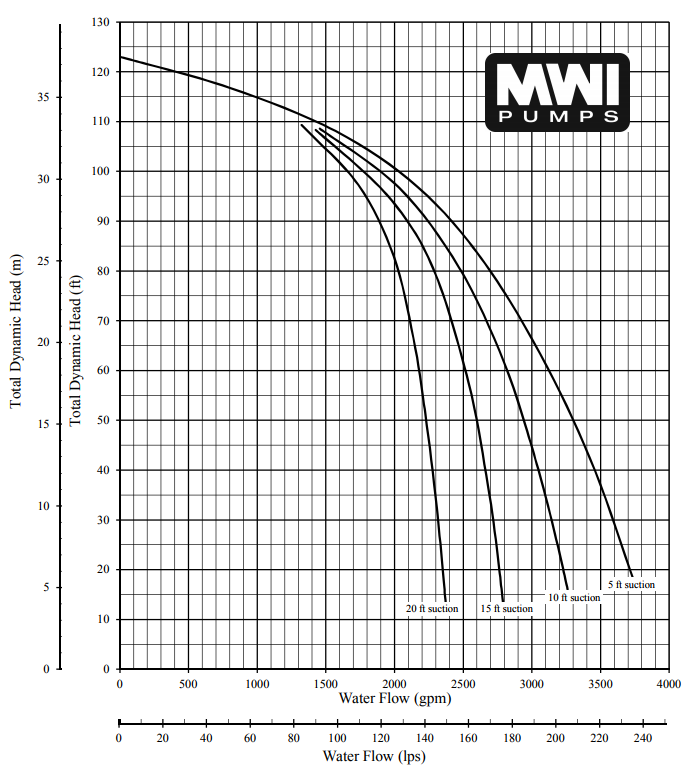 Below are downloadable PrimeRite™ Curve cut sheets showing the TDH and GPM at set RPMs. The PrimeRite™ is the perfect pump for contractors, pump rental companies, mining operators and general industrial or municipal use. The oil filled bearing box and a mechanical seal in an oil bath enable it to run dry all day long, making the PrimeRite™ the right choice for handling inconsistent flows found in the sewage bypass pumping and job site dewatering. For more information, please contact us.